Chamberlain, Narcissa, and Jane Kingsland. 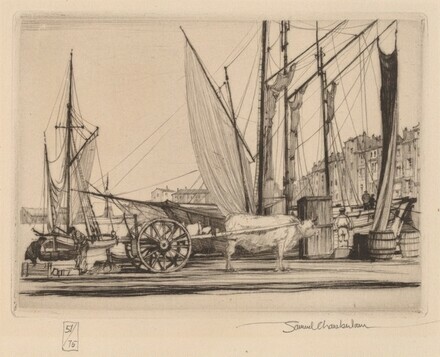 The Prints of Samuel Chamberlain, N.A. : Drypoints, Etchings, Lithographs. Boston: Boston Public Library, 1984, p. 329, no. 46.